At J. Sibbert Renovations we are a full service home renovations company. 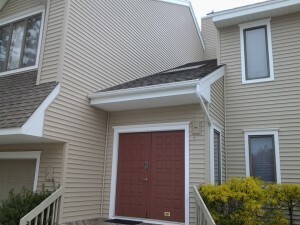 That is always expanding our services to new and exsisting homeowners. 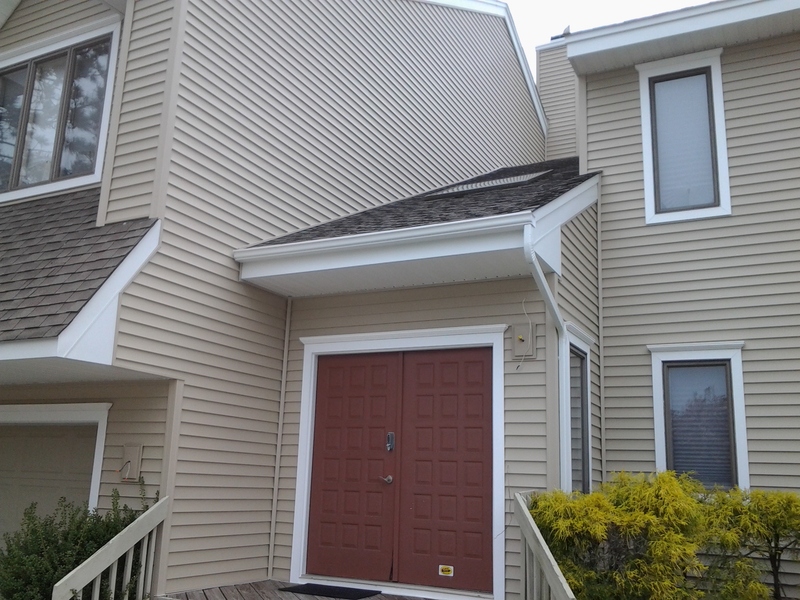 We are offering our gutter services, seamless gutter installation, downspouts, and gutter protection in over 20+ colors. That are available to accent and compliment your homes exterior. Along with repairing and maintaining your exsisting gutters. Having a quality seamless gutter installation is important and we will take the time and care to make sure you get a clean professional installation. And we resolve any of your gutter related issues. Sometimes it is as simple as a poorly pitched gutter or a downspout that is not placed in the right location to cause major problems especially over time. 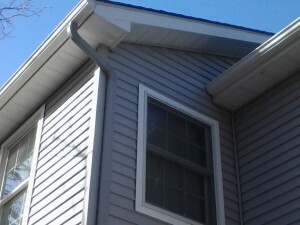 The purpose of rain gutters are to direct the water away from your homes foundation, We know the importance of this. When you call us for your gutter needs, just like any of our other services, you will receive fast and friendly service from start to finish. All our work areas are left clean and free of debri. And we will make sure you are 100% satisfied before we leave. 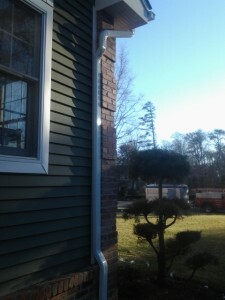 So call South Jersey Gutters today for your free in home consultation. And meet with your home improvement specialist. All of our work is guaranteed and we stand behind each and every job. And Much, Much More Just Call!